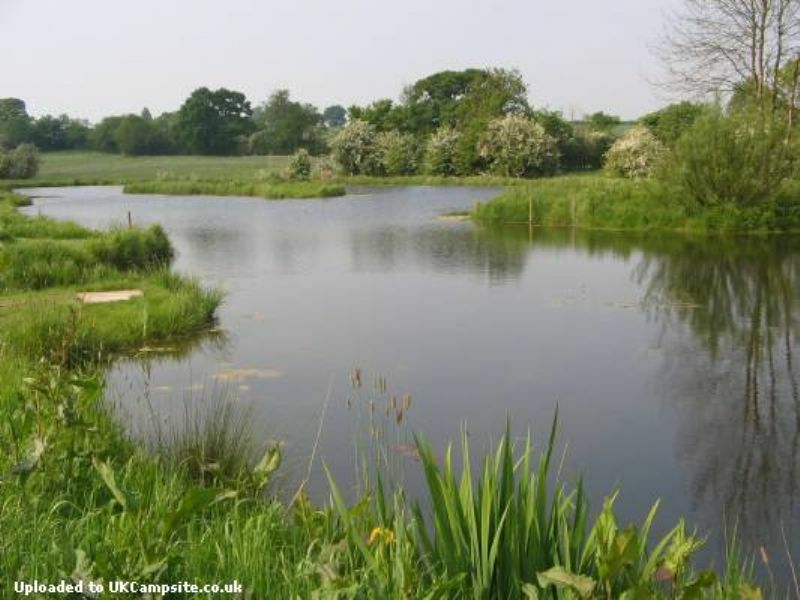 For a peaceful and serene break, visit Pike's Oak Farm Fishing Lake and Caravan Club. 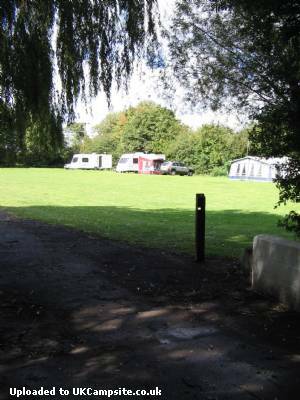 We are situated in a secluded and tranquil location on the Nottinghamshire/Leicestershire border surrounded by countryside. 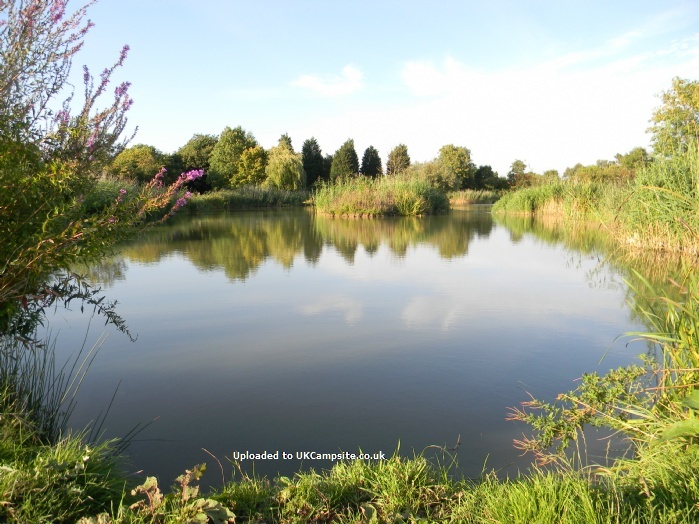 We have our own private one acre fishing lake adjacent to the site where you can spend a relaxing day fishing bream, tench, carp, rudd and roach. If you are a nature lover, you will enjoy all the wildlife living around the site. 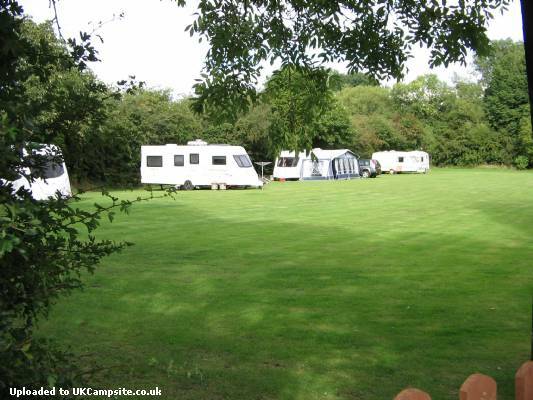 We have level grass and hardstanding areas to meet you requirements and all sites are sheltered by trees and hedges. 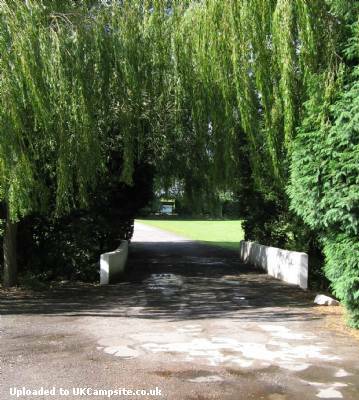 The village of Keyworth is under 2 miles away where you can get all your essentials and there are plenty of traditional pubs serving food in the surrounding villages of Wysall, Wymsewold and Old Dalby which you can walk or cycle to. 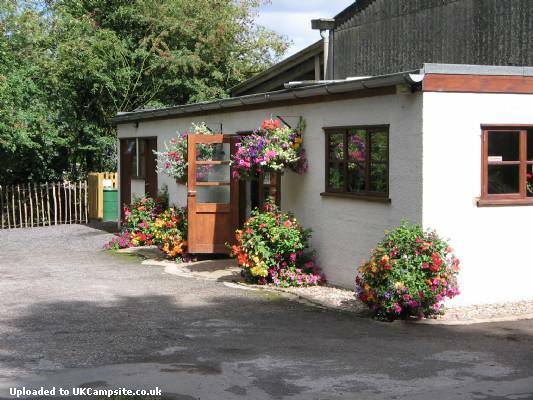 £17.00 per night (including electric supply). Reduced rate of £5 fishing per day for those staying. Please note, enquiries should be made via phone call to 0115 937 2283 or 07954 173 068. Text enquiries are also welcome. Email enquiries are welcome but may take longer for a response as we are unable to check our email daily. We have a separate enclosed field which is perfect for small-medium rallies. Please phone to discuss your requirements. Please note, we are an adult only site and we operate a Green Chemical Site. For shopping, the cities of Nottingham and Leicester are 20 minutes drive or catch the local bus from Widmerpool. The historic town of Melton Mowbray, famous for it's pork pie is 20 minutes drive away. 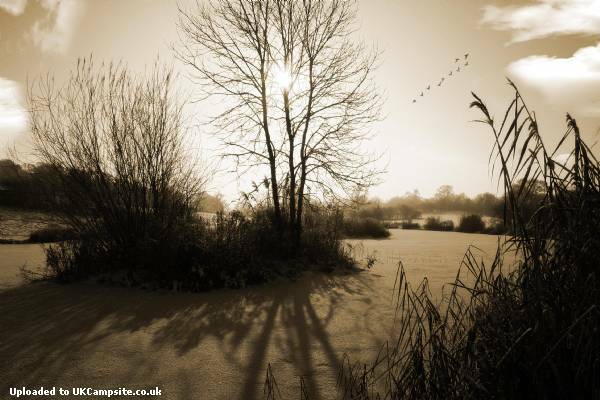 The beautiful Vale of Belvoir is also only 20 minutes away. Leave the A46 at junction with A606. Take A606 towards Nottingham.200 yards turn left signpost Widmerpool. At T-junction turn left through village, turn left signposted Willoughby. The site 500yds on left.